The Barefoot Review is proud to have the support of Fox Creek Wines as our media and wine partner. Fox Creek have been instrumental in our marketing success since the partnership began in early 2011. The Barefoot Review is proud to have the support of Alltraders as our website host and developer. 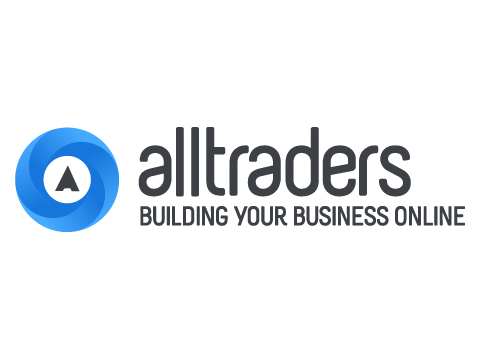 Our partnership with Alltraders began in early 2013 when the Adelaide based company rescued the site from the brink of closure. The team at Alltraders are great supporters of Barefoot and keep the site live on their servers, whilst working to optimise and imprvove the functionality and layout at every opportunity. Barefoot is grateful for their support. The Barefoot Review is pleased to be supported by photographer, Aaron Vinall of Vin[Digit]all Photography. Aaron has been the primary photographer for The Barefoot Review since early 2012. The Barefoot Review is thankful for the continued support of Dénes Nagy, of Dénes Nagy Illustration Design. Dénes has designed the website logo's and marketing posters for Barefoot and has been involved since mid 2012.